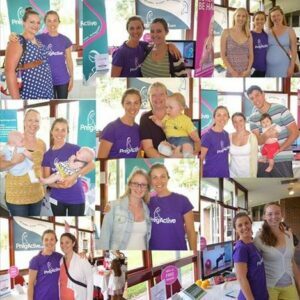 Beth is a Melbourne trained physiotherapist who has further specialised in the area of Women’s Health after completing post graduate training in pelvic floor rehabilitation. 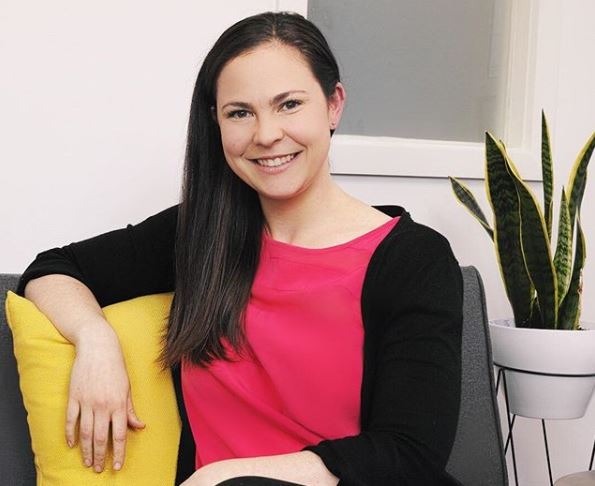 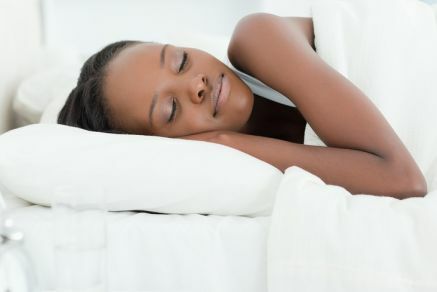 Beth has over 10 years experience in treating DRAM (tummy muscle separation), pelvic and lower back pain, pelvic floor weakness and pelvic organ prolapse. 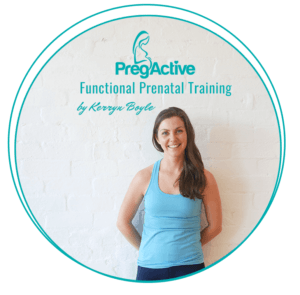 Beth holds positions in private practice and private maternity wards across Melbourne and has experience in running pregnancy classes and new mum fitness classes. 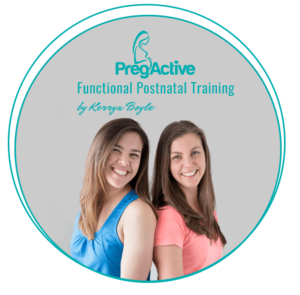 Beth’s particular interest lies in the prenatal and postnatal period, where she strives to guide women in achieving their health, wellness & fitness goals.